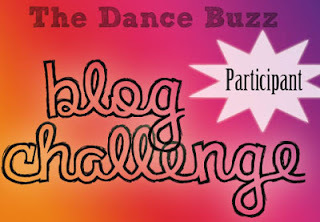 New blog challenge badge for your blog! Just in time for Thanksgiving, here is November’s Blog Challenge. Talking or writing about things you are grateful for can make you happy, more optimistic and less stressed (I can back that up). I was inspired by this post by Marie Forleo, who is my business idol / inspiration / mentor! In this post, Marie talks about gratitude and the positive aftereffects (if you have a chance, check out her video – its worth a watch). Also check out this article by the NY Times about the positive effects of keeping a gratitude journal. Write a list of ten things you are grateful for. 1) write a post sharing your ten things, then share or link to your fall post (it doesn’t have to be a new post if you’ve already written something that fits with the theme). 2) Then make sure you leave a comment with a link to you post so we can all read it! No problem! 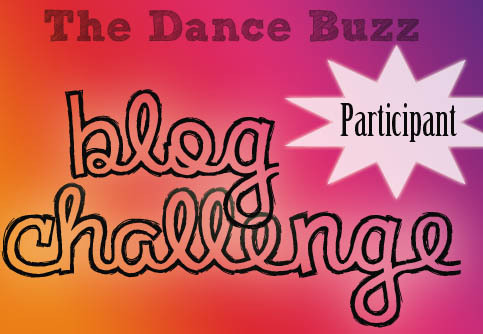 You can participate by leaving a comment below, tweeting @thedancebuzz or posting to our Facebook wall your list of ten things!